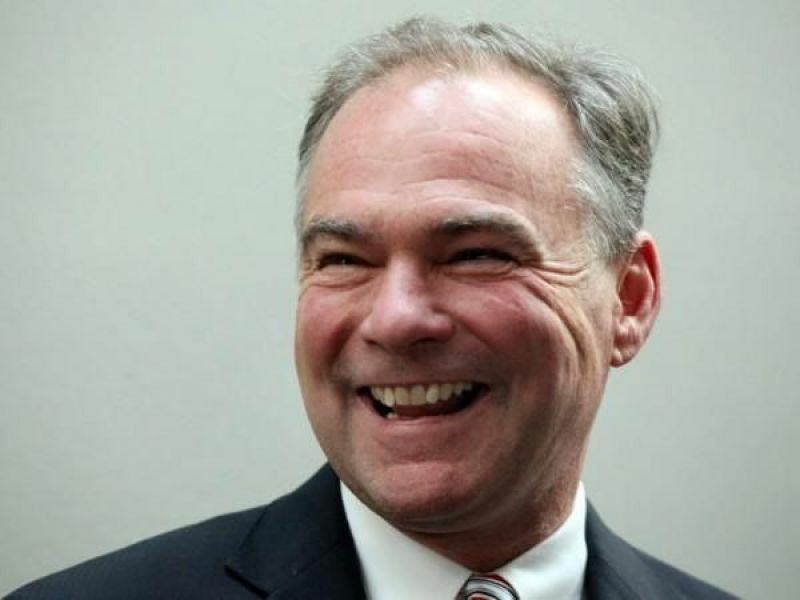 SENATOR TIM KAINE COMES FOR LUNCH! It was a beautiful day for a drive around the Blue Ridge neighborhood and Tim Kaine did so this past Tuesday, starting with breakfast in Culpeper. Maybe a hundred people eating and listening. But the Senator limited himself to a few sips of coffee. That’s because soon it was time to leave for the Headmaster’s Pub in Sperryville, where Democrats – perhaps ninety in number – had assembled in the game room to hear him speak. Kaine of course talked up the campaign of Leslie Cockburn — who was campaigning too, but in Danville and Farmville — and pointed out that he, the Senator, is proud to join each and every one of the seven candidates for the Congress in campaigning, and in have their names on signs. He pointed out that Republicans do not, for the most part, have both names on campaign signs, and often keep distance from one another. The Senator touched on many national issues, naturally, but won a large burst of applause when he said the words “immigration reform.” To Kaine, the issue is not building a wall but what to do about the millions of people who came to the U.S. on visas and have simply “overstayed.” He also estimated that the issue does not mean much to President Trump, who treats it as what he called “in case of fire, break glass” – in other words, an issue useful to fall back on. The crowd heard about the hopes for a blue wave on November 6th, but Kaine said, “we also need a blue wave of compassion and a blue wave of decency” in America. On the many difficult issues that will face the new Congress next year, the Senator was positive. He sees the President as concerned not with principle, nor with party but only with one “p” word: popularity. His own popularity with little or no care for anything else, the Senator feels. After an hour and three quarters of speech and audience questions, it was still a lovely day for a drive, and the Senator’s car was waiting. On to Page county, then Shenandoah and – still more stops – two events in Fairfax tonight. You’re needed to help get out the vote! We need YOU to Flip the 5th! 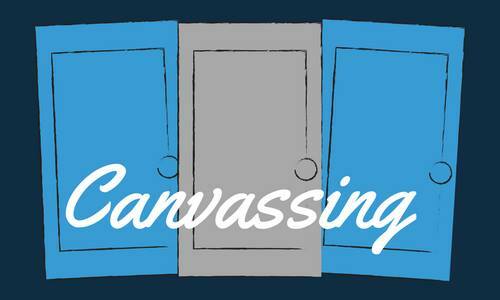 Come canvass with us each Saturday from 10 a.m. to 6 p.m., and Sundays from 1 to 5 p.m. from now until November. Bring a friend and a reliable GPS. It’s fun, and it’s absolutely essential to getting out the vote! And it’s easy! Come to the Rapp Dems Office (1047 Zachary Taylor Hwy Huntly VA) a little before 1 p.m. to pick up a packet and some guidelines, and GO! Contact Bob Burney at burneyrg@me.com or (202) 342-0134 with questions. For details about other ways for Rappahannock Dems to get out the vote go to our VOLUNTEER! page. Thank you so much for all your help! 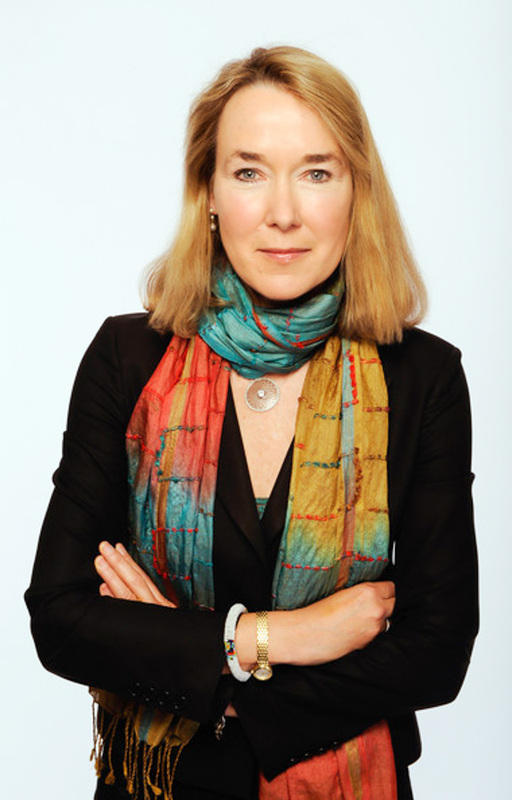 WARRENTON, VA– JStreetPAC, the largest pro-Israel PAC in the country, has endorsed Leslie Cockburn for Congress in Virginia’s 5th district. This is a major endorsement that reflects Leslie’s life-long fight commitment to standing up for the state of Israel and pursuing peace. JStreetPAC joins a growing list of diverse groups endorsing the Democratic nominee for Virginia’s 5th district, which shows her commitment to fight for everyone in Virginia’s 5th district. These include: End Citizens United, League of Conservation Voters, Progressive Caucus PAC, Swing Left, Sierra Club, Planned Parenthood, National Committee for Preservation of Social Security and Medicare, `Moms Demand Action. 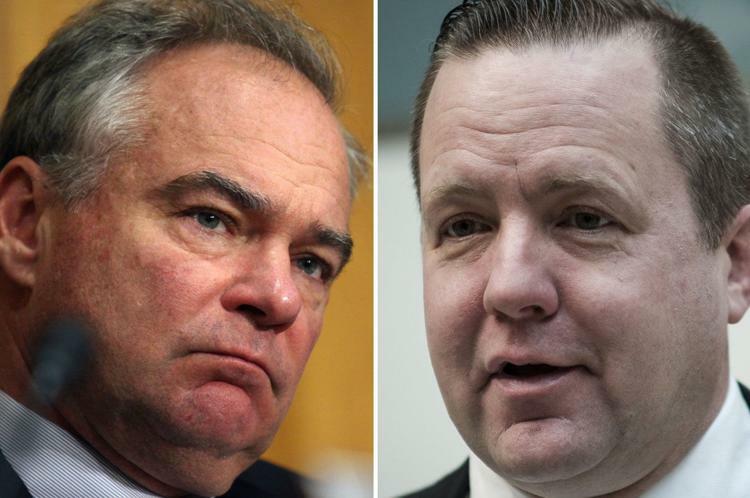 Tune in this Saturday, July 21, at 11 AM, when PBS/News hosts the first debate between Senator Tim Kaine and Republican Corey Stewart. Commentator Judy Woodruff will moderate. The debate will be live-streamed here.